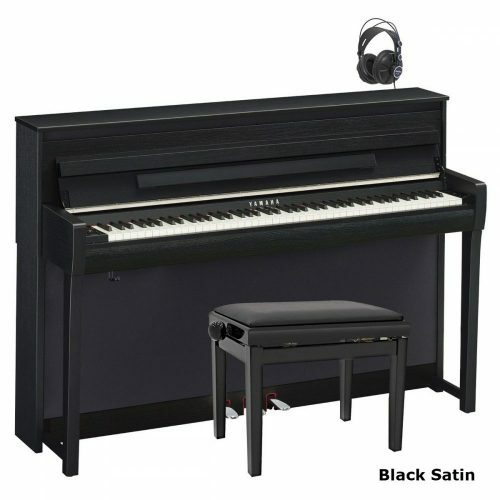 The Broadway B3 digital piano has the latest advanced real hammer action keyboard (ARHA). 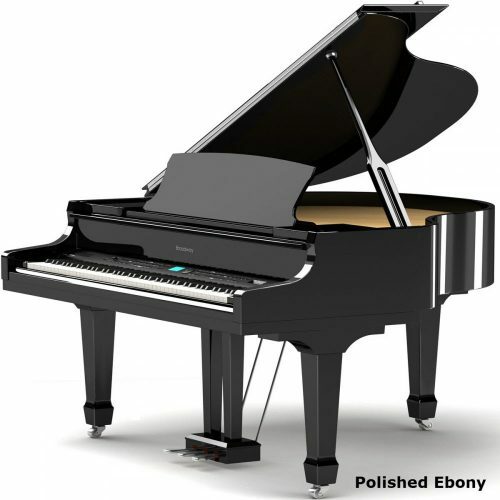 This simulates the natural touch and playing performance of an acoustic grand piano. 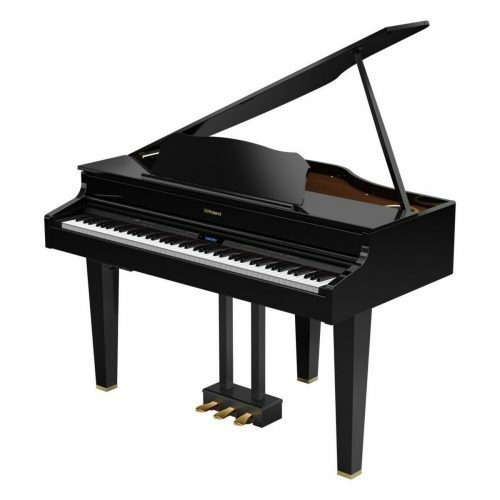 With real hammers rather than springs, the keyboard provides a heavier touch in the lower range (bass) and a progressively lighter touch as the keyboard ascends through the treble; just like the characteristics of a grand piano. 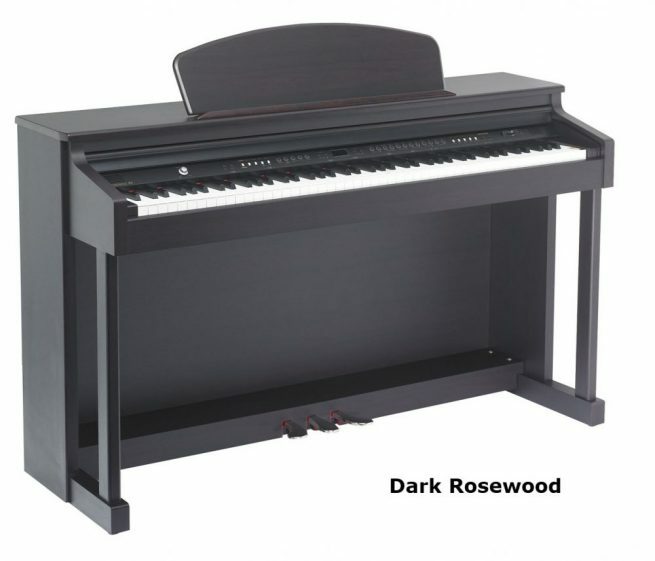 I am an beginner with the piano, but it will get played by more serious pianists playing backing with our singing group. pianists and the singers is the Broadway B3. This has a good sound and volume level. the Yamaha YDP161 or Broadway B1. need when playing with singers. It is Dmitriy from Lithuania. Thank you for the quick reply to my question on the sound of Broadway B3. I trust you and your score. 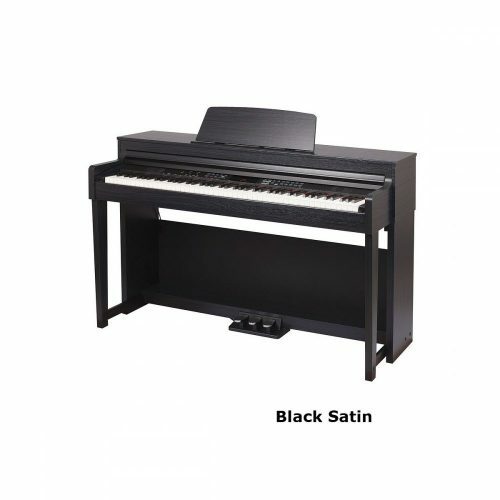 I am really interested in this model and would like to learn more about the touch of the piano. I am very impressed by the sound score (69), but I also have a question about the touch score (56). Why? Could you tell me some weak points of this piano touch, please? 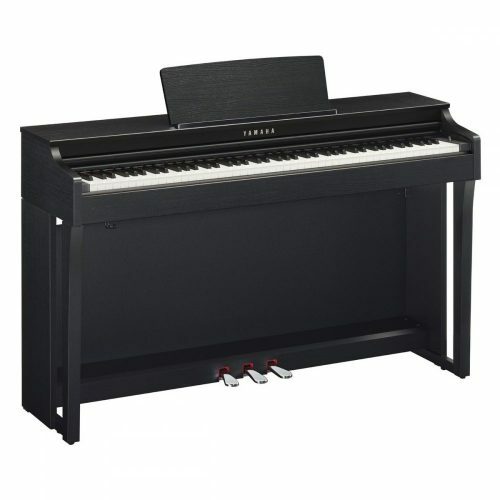 I am looking for a digital piano with fully-weighted keys only. I think, Broadway B3 is what I need.  The Broadway B3 has a full-weighted key touch. It also has 4 dynamic levels. But for the price point, the B3 is very good.